Totally renovated lake home on Swearing Creek. Great water w/private pier and large grassy yard. Plenty of room also between house & road for garden or garage. 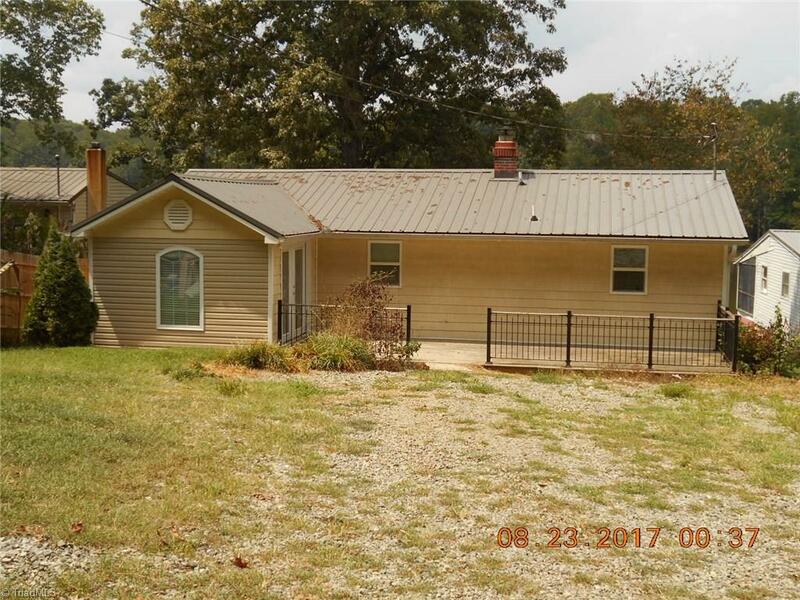 Home features 2BR/2Ba with a bonus room that could be used as a 3rd bedroom. Kitchen has all new stainless steel appliances and tons of cabinet space. There are new, low maintenance, tile floors thru out as well as plantation blinds on all windows & doors. Seller is installing new seawall. Central Davidson schools.